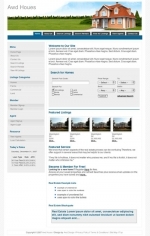 Commercial Templates are licensed for use on 1 domain only. Commercial Addons are licensed for use on 1 domain only. 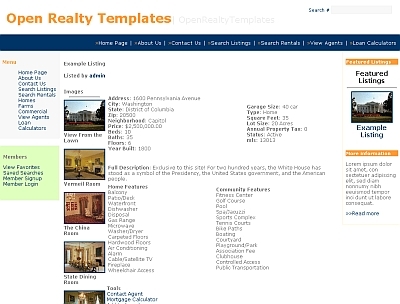 Download The Latest Version of Open-Realty. 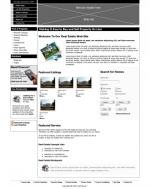 PACKAGE DESCRIPTION: Web site template consists of the main page and appropriate content pages that correspond to Open Realty. Buy It, and we will design it for you. 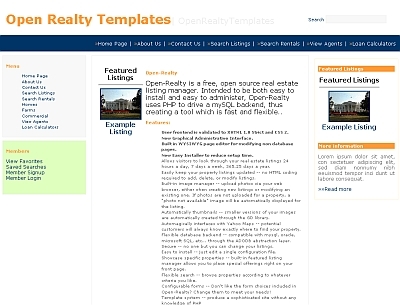 How About these Open Realty Templates! comes with full-size, high quality images.